Sun and fun await you and the girls here in beautiful Malaga! A hen party in Malaga is as good as it gets. You’ve got the unbeatable weather, some of Spain’s best beaches, amazing gastronomy, a vibrant nightlife scene, and so much more. Help your bride-to-be say adiós to the single life in one of Europe’s most beautiful seaside cities. 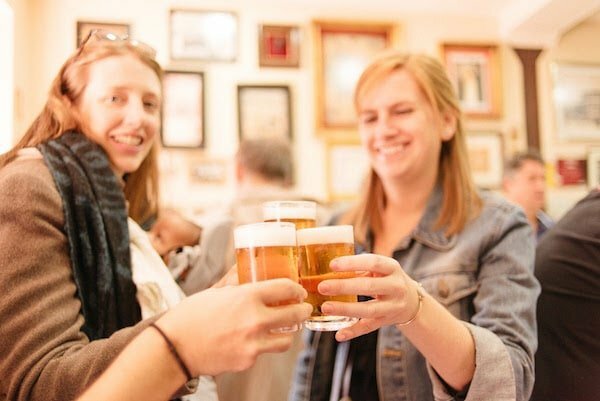 This guide to planning the ultimate hen party in Malaga will show you how! This will probably depend on when the big day is scheduled, but in our book, any time of year is perfect for a hen party in Malaga! Here in the Costa del Sol capital, we’re blessed with an average of 320 sunny days per year. Obviously Malaga is an international summer hotspot, but it’s just as fun (and much less crowded) in fall and winter. It may not be quite warm enough to swim in the cooler months, but you can still count on beautiful sunny weather for the most part. Be sure to pack accordingly for whenever you come! A girls’ getaway at the beach? Count us in! 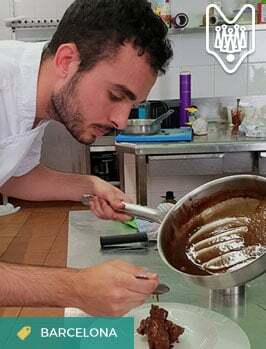 Malaga and the surrounding towns on the Costa del Sol each have something different to offer, which can come into play when planning your shindig. 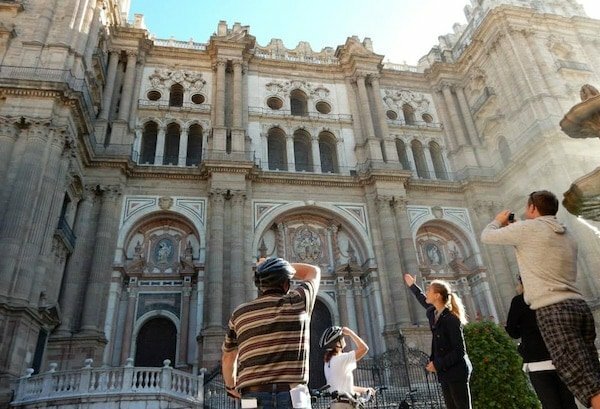 If you want a truly authentic Spanish experience that will immerse you in culture, Malaga capital is the way to go. Looking for upscale glamour and elegance? You’ll love posh Marbella. And if partying until dawn is the most important item on your agenda, you can’t go wrong with lively Benalmádena. Consider your plans for the event and choose your home base depending on what you have in mind. There are plenty of gems all over the region, but our vote goes to Malaga itself for the perfect home base! 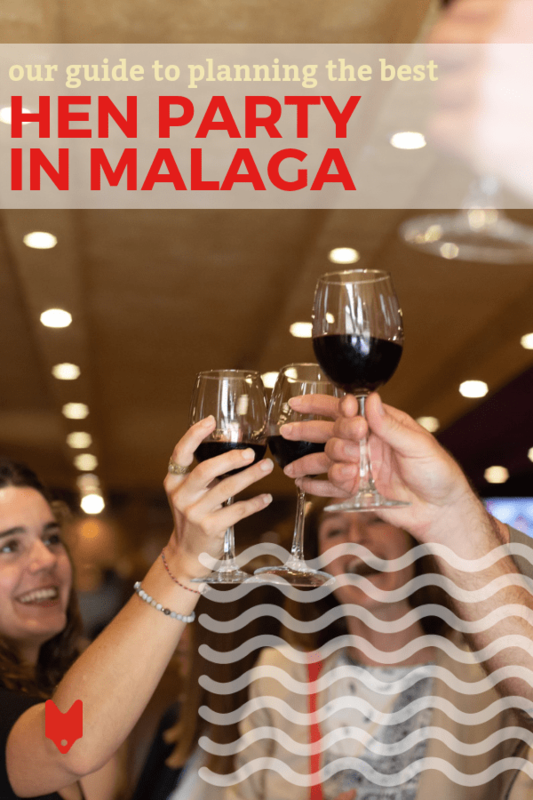 When planning a hen party in Malaga, it can be tempting to be “on” 100 percent of the time. After all, there’s so much to see and do that you’ll want to take advantage of it all! However, don’t forget to schedule in some time for some well-deserved R&R. If you’re here in summer, maybe that means a chilled-out day at the beach. 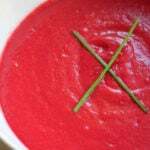 Coming in cooler weather? Head to the spa or the Arab baths and treat yourselves to a day of pampering. Remember, you’re on vacation! Don’t forget the drinks! We’re particularly partial to an ice-cold beer on a sunny day here in Malaga. 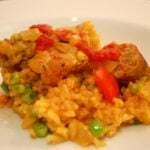 There are no hard and fast rules when it comes to planning the perfect hen party in Malaga. However, if there’s one thing we’d strongly encourage you to do, it’s eat like a local! Walk right past the tourist traps decorated with pictures of paella and head straight to a hole-in-the-wall bar or classic sit-down restaurant that’s packed with locals. 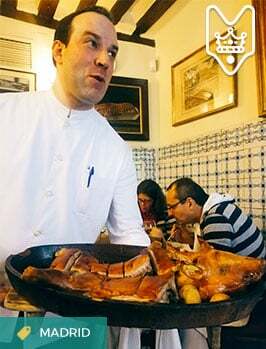 Not only will you get better food, but the authentic malagueño ambiance is unbeatable! Some of the best memories of your trip will be the moments you spent sharing laughs and good food around the table with your best friends! Sound good, but you’re not sure where to start? 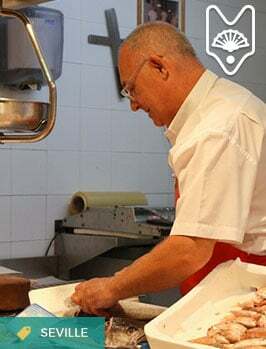 Join us on our Tapas Like a Local Tour and let us show you how it’s done! 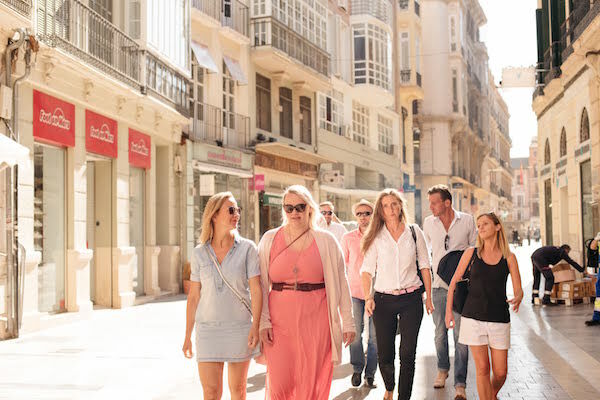 Our fun, engaging tours will make the perfect addition to your hen party in Malaga. 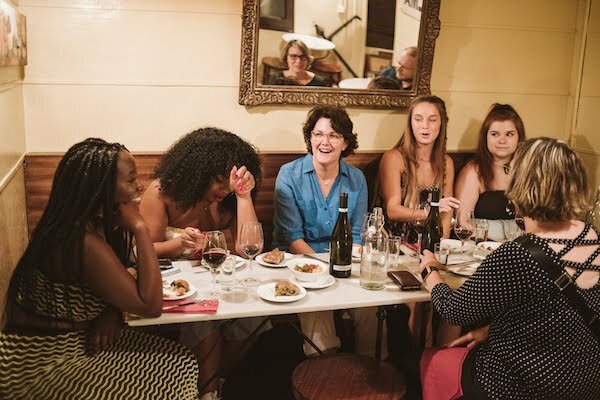 You’ll step into the bars and restaurants locals love with an expert guide who will soon start to feel like a lifelong friend. 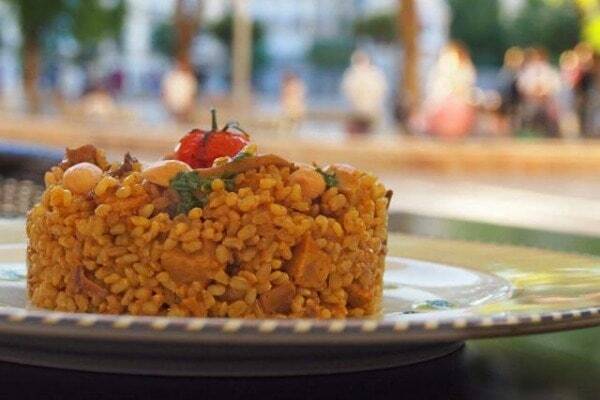 After a few hours, we think you’ll agree that Malaga is one of Spain’s most vibrant and delicious cities!